Looking for Some Disney Inspired fun? Check out these 25 Disney Desserts to Sweeten your day. There are so many ways to include some pixie dust inspiration into your confectionary creations. 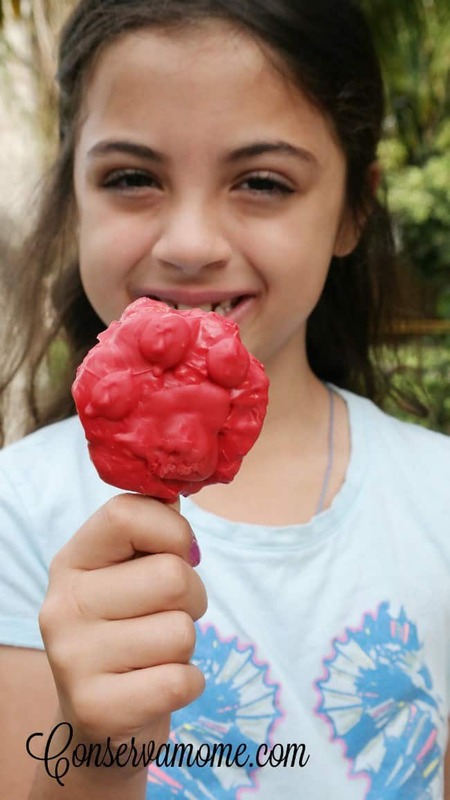 These blogs have taken some fun Disney elements and created some magical creations perfect for any Disney Gathering or party. 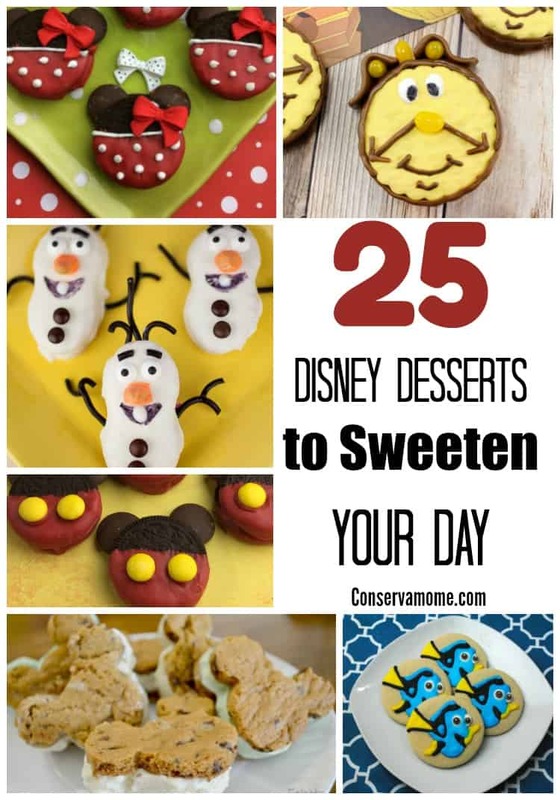 From Frozen to Mikey these 25 Disney Desserts to sweeten your day will be a magical addition to any meal, party or event. 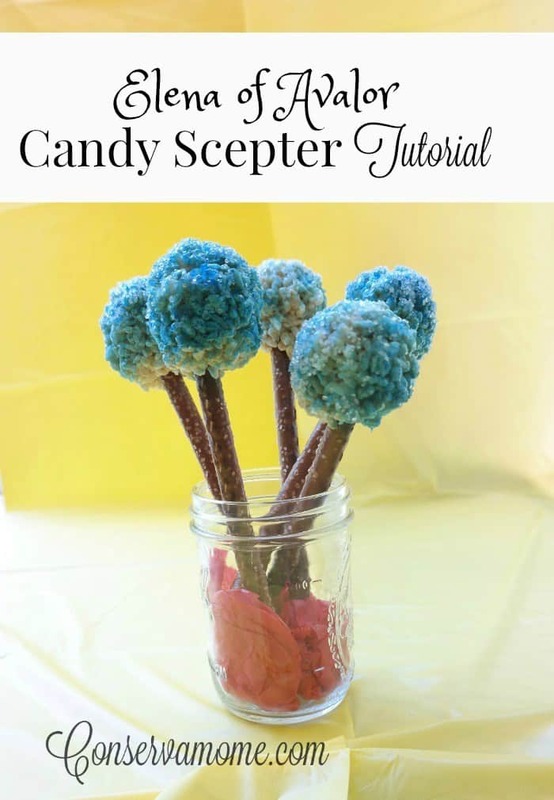 Check them out below and see how magical some pixie dust and sugar can be. So many great ideas for Disney theme parties. All of them are cute !! What great ideas! My kids love to cook with me so I’m going to try a few of these out. Very cute, though my kids, little and big, wouldn’t get a lot of the references, lol. We’re not Frozen fans. These Disney desserts are adorable! The only thing that I have done Disney themed were Mickey Mouse pancakes. 🙂 I definitely want to try making some of these for my littles, although I am not sure they will come out as nice! These are all so cute and I can’t wait to try some of them! Oh my goodness. There are so many deliciously adorable desserts. I can use these for the pre-school and kindergarten classes. We have a weekly family Disney night and some of these snacks will be a great addition to the menu! I like more savory over the sweet snacks so the pretzel desserts would be my fave. I will have to pin this to my fun foods pinterest board. My niece would love the Olafs, lol. She’s 13, and not a big Frozen fan but she’s nuts for olaf, lol. These are all so adorable. Which do I make first?